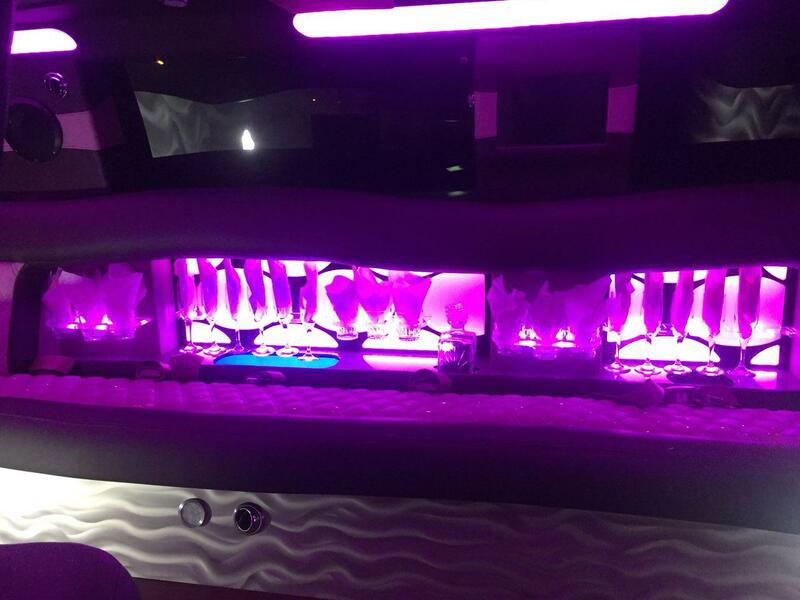 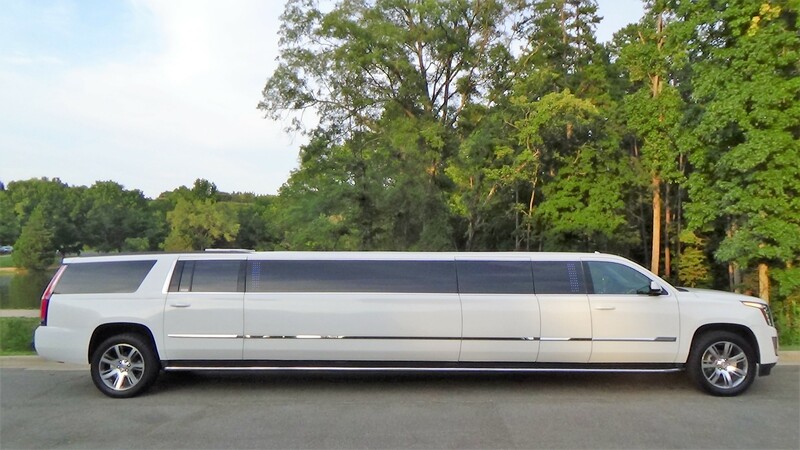 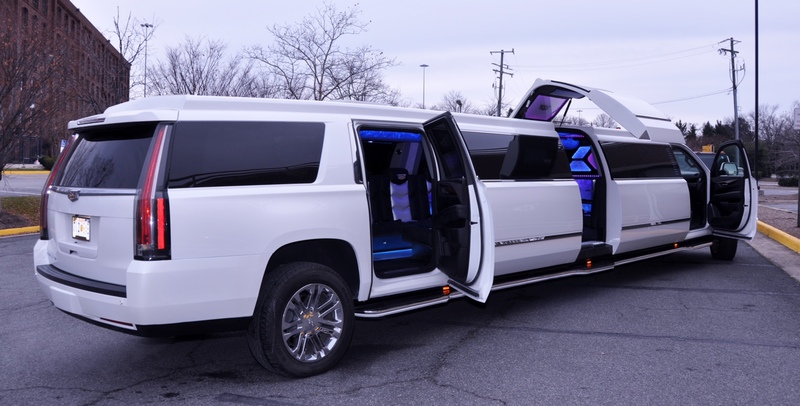 This AAA Dual Rear Axle Hummer Limousine is a very recognizable limo that brings attention of everyone no matter of the age. 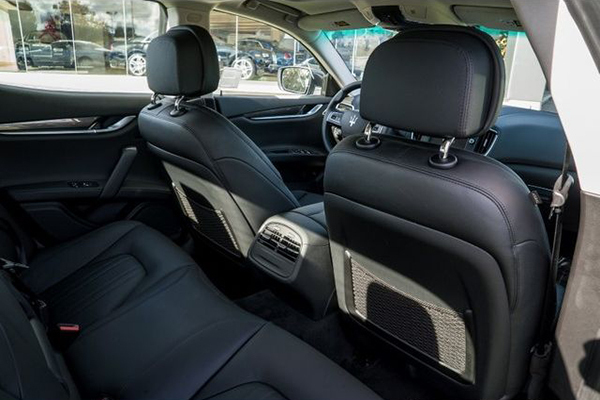 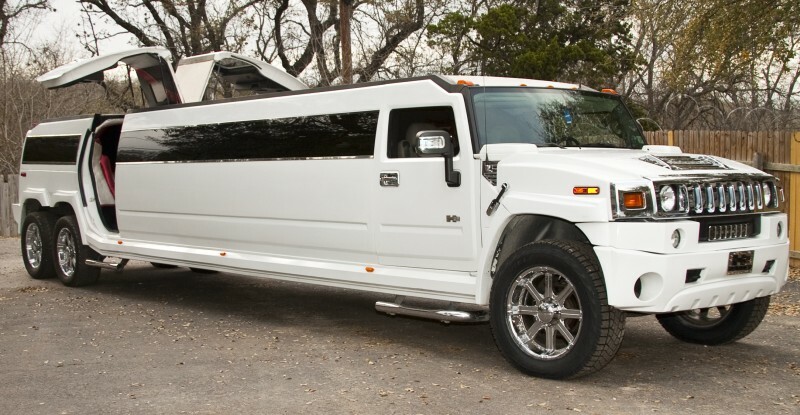 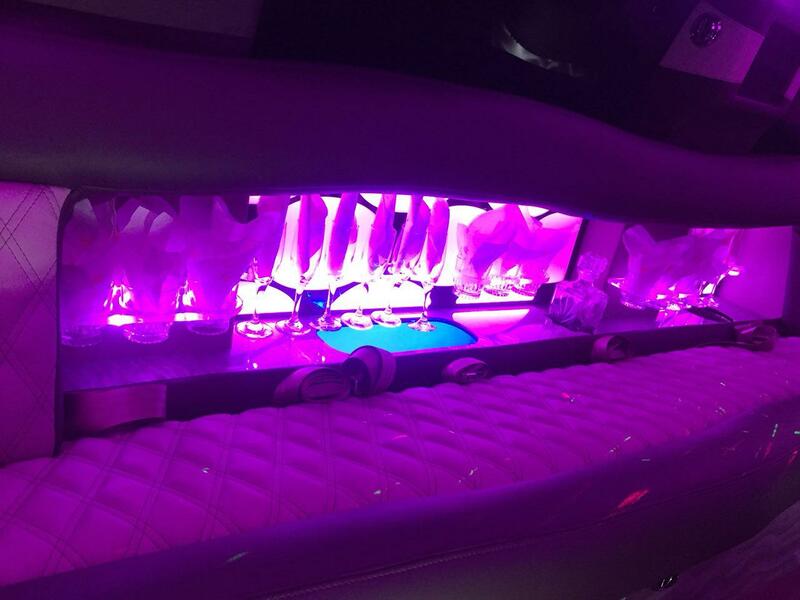 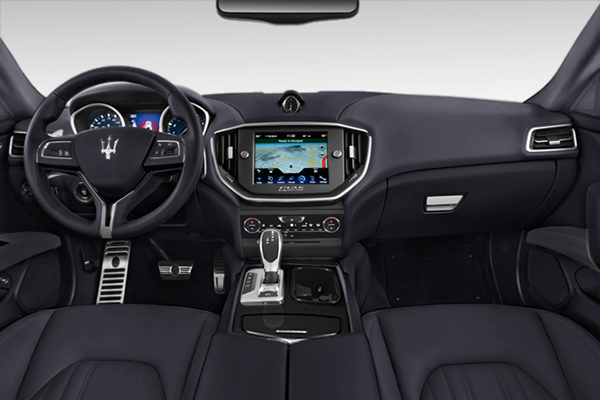 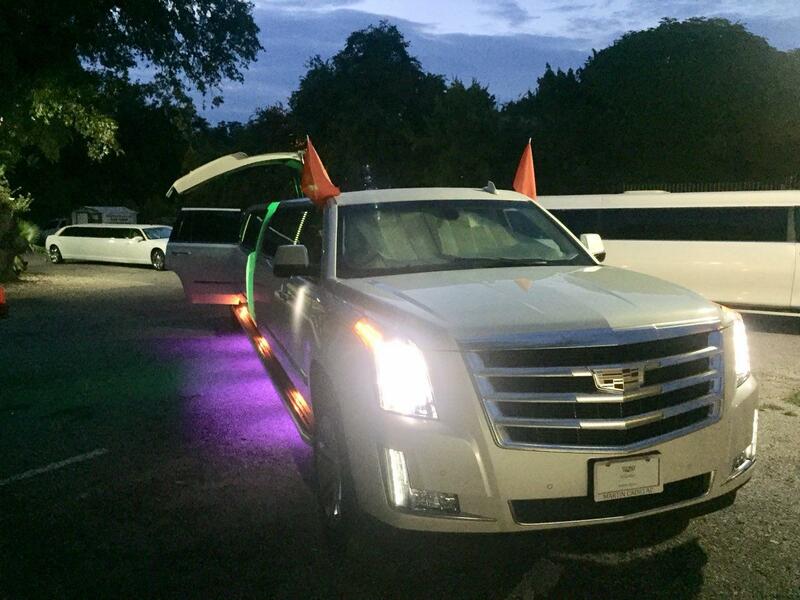 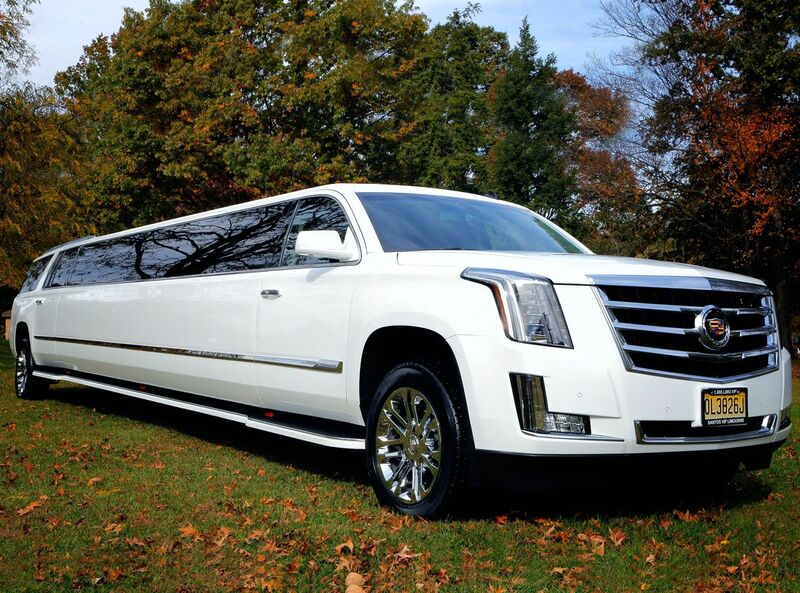 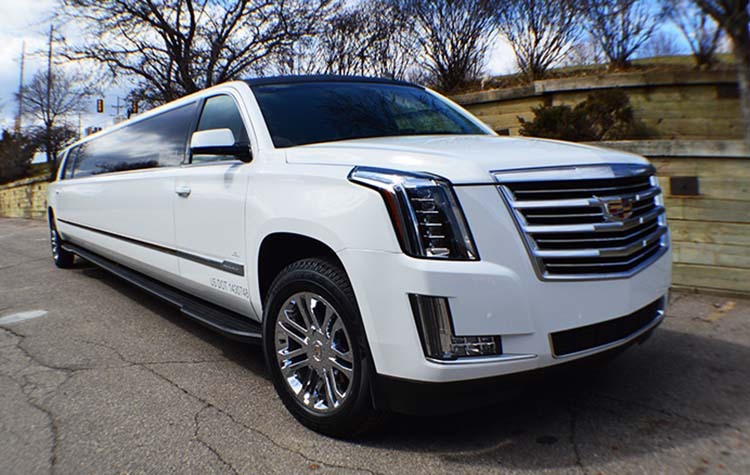 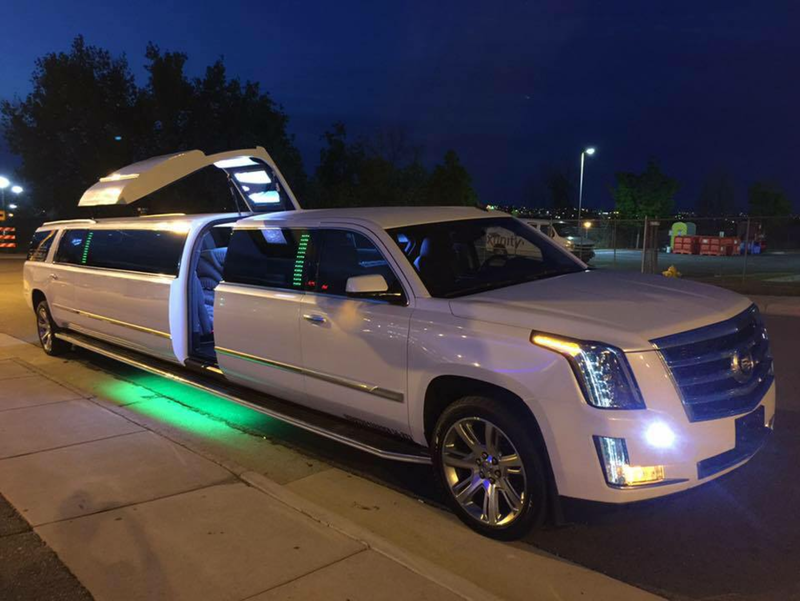 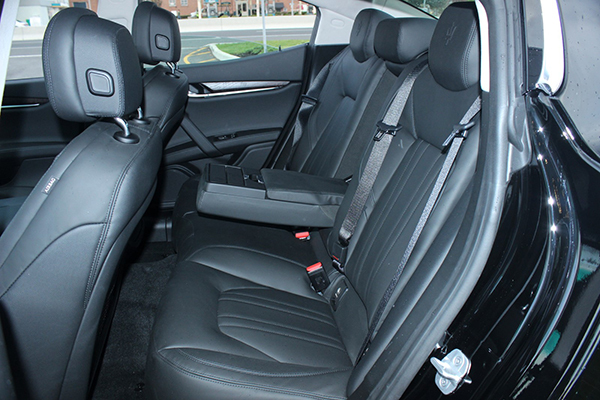 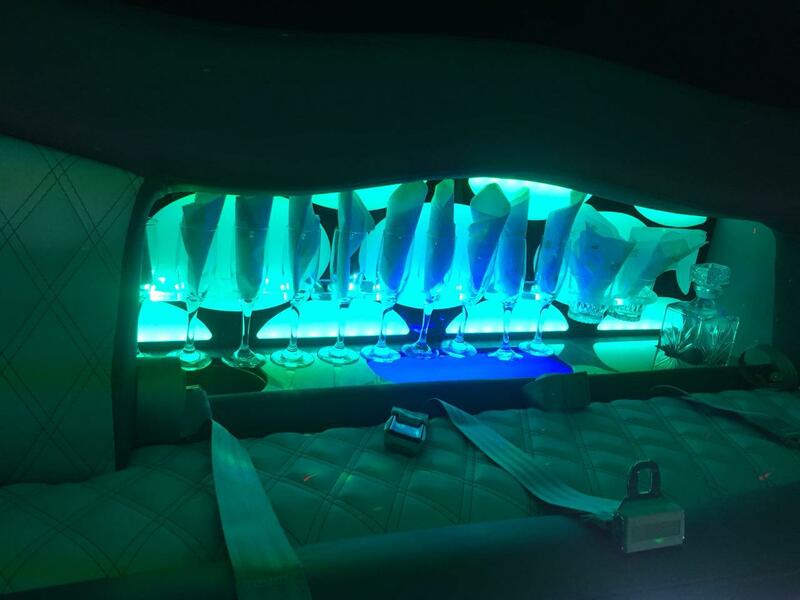 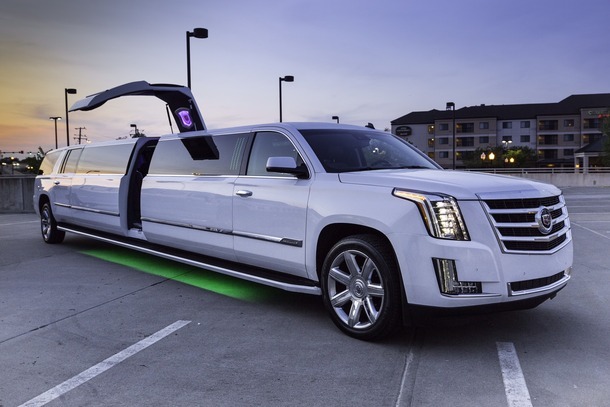 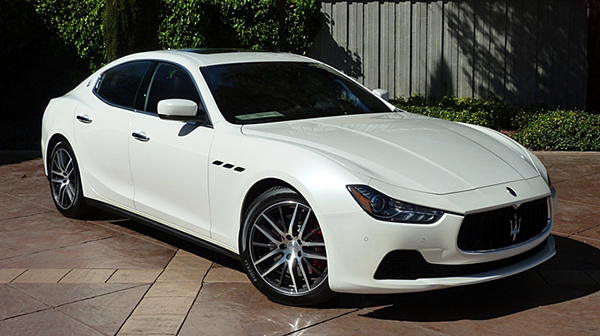 If you need to hire a limo in Austin for wedding, Bachelor party, Bachelorette party, or simply just having a night out in Austin and you need to do it in style then look no further. 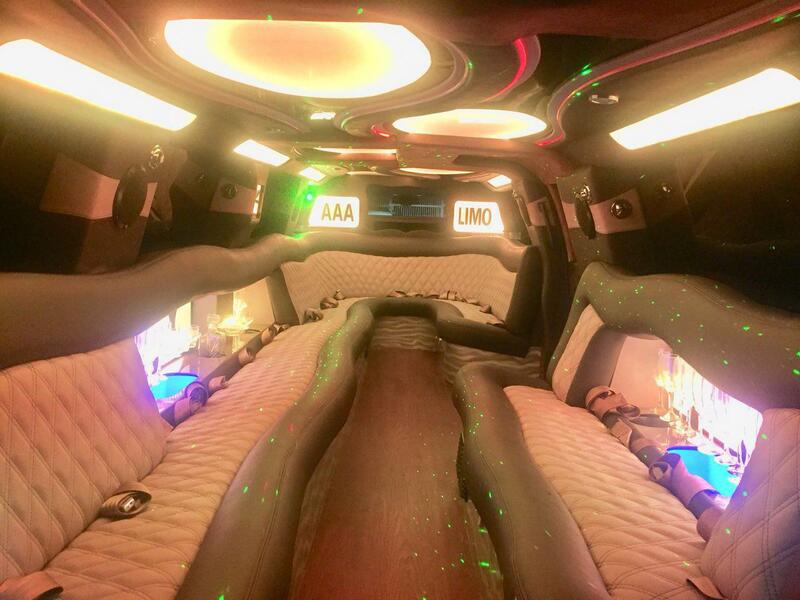 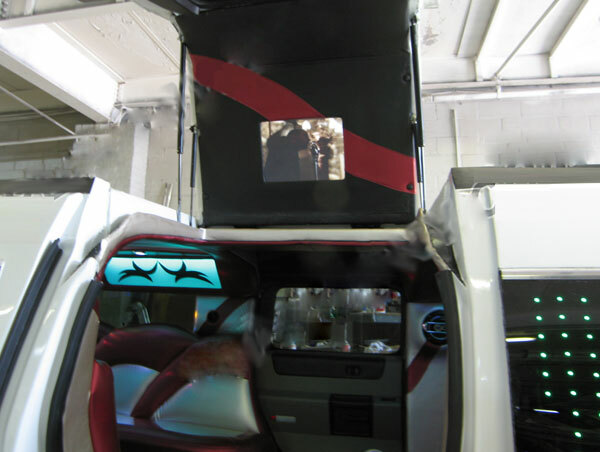 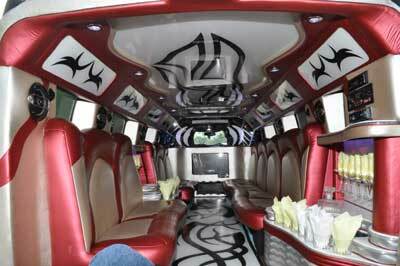 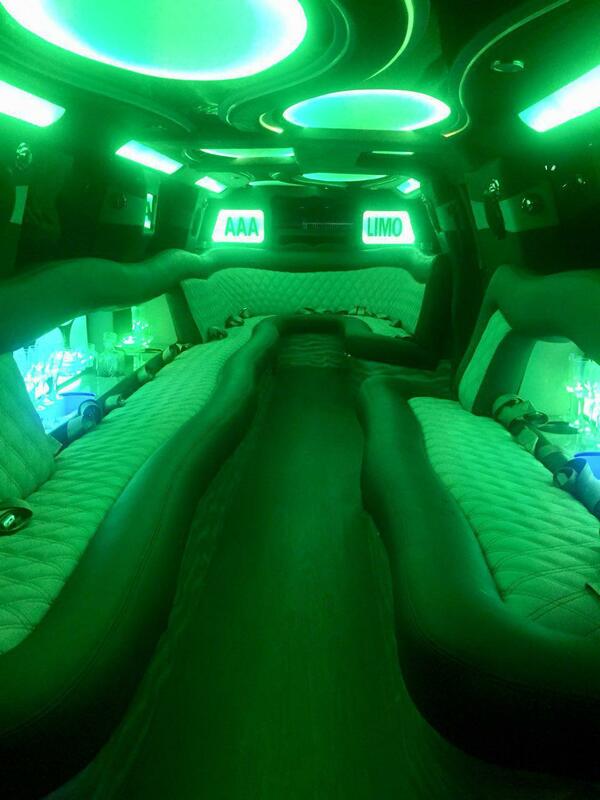 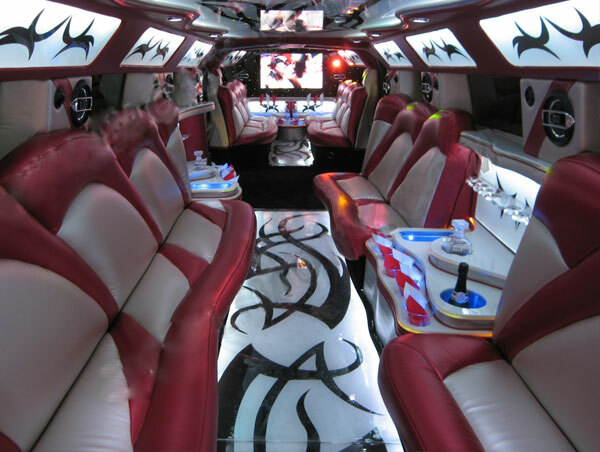 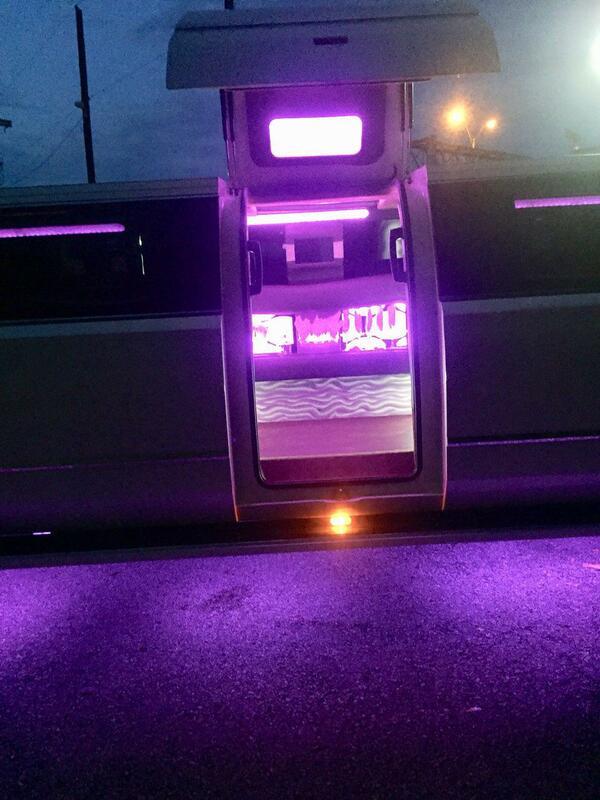 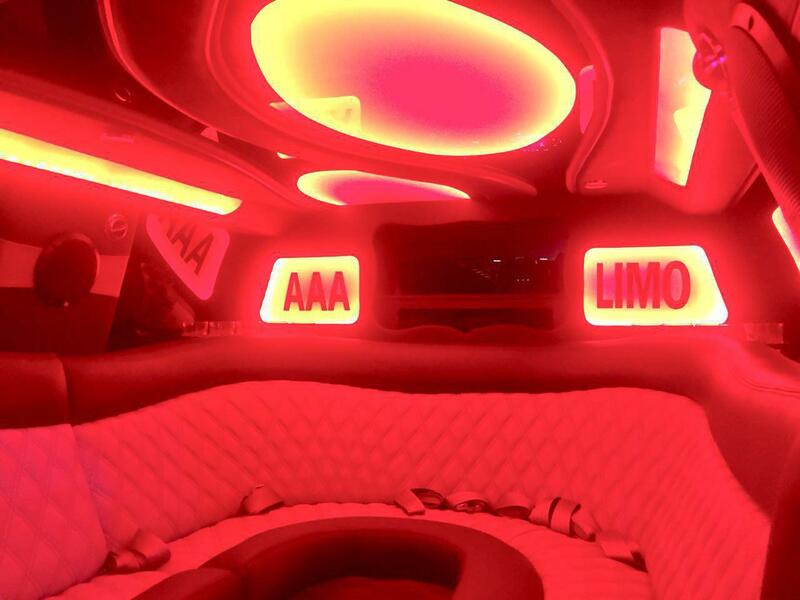 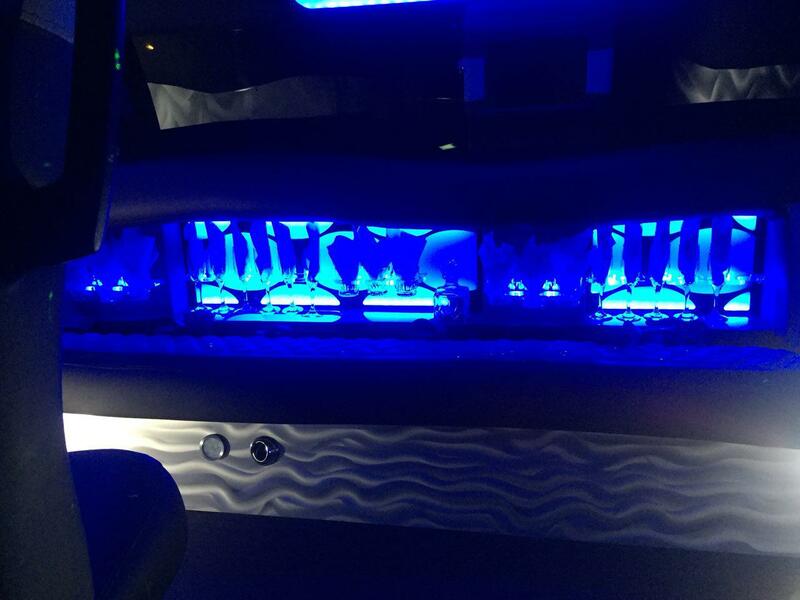 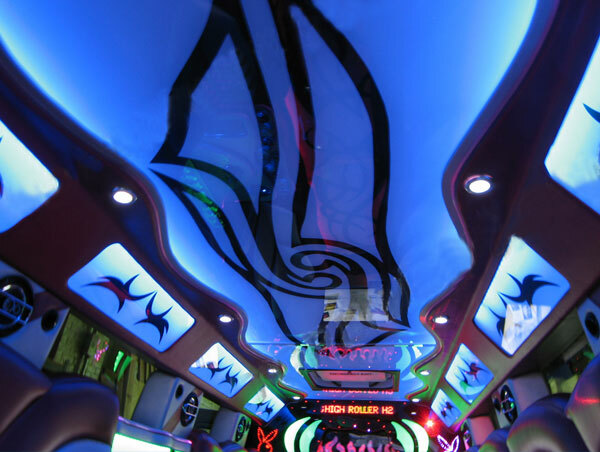 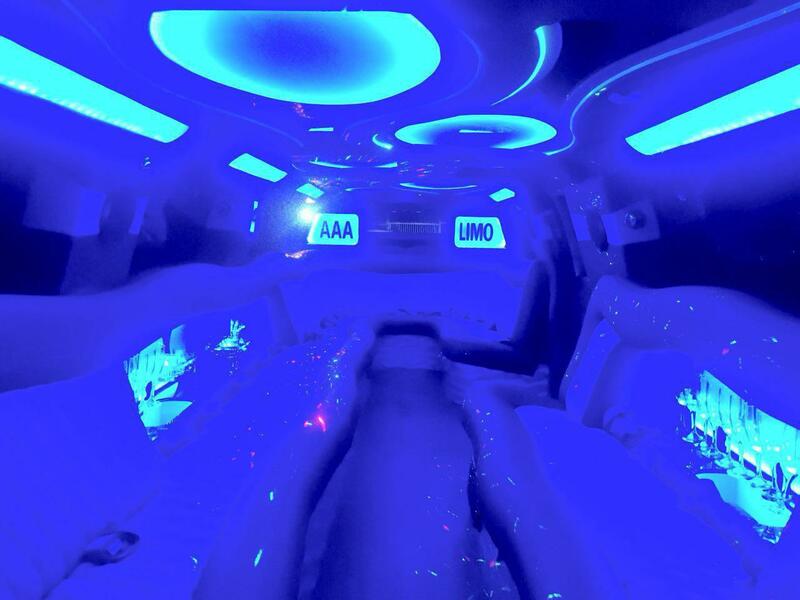 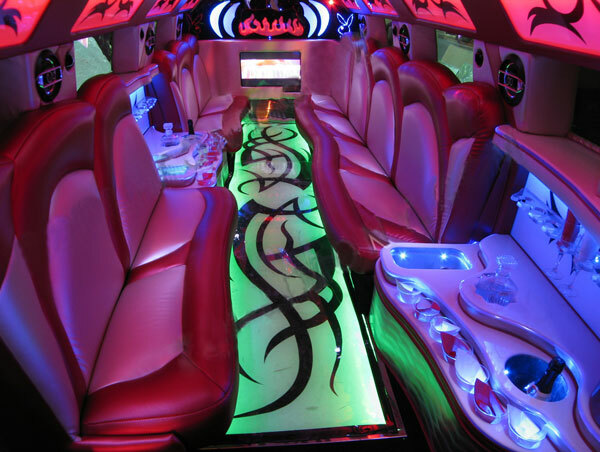 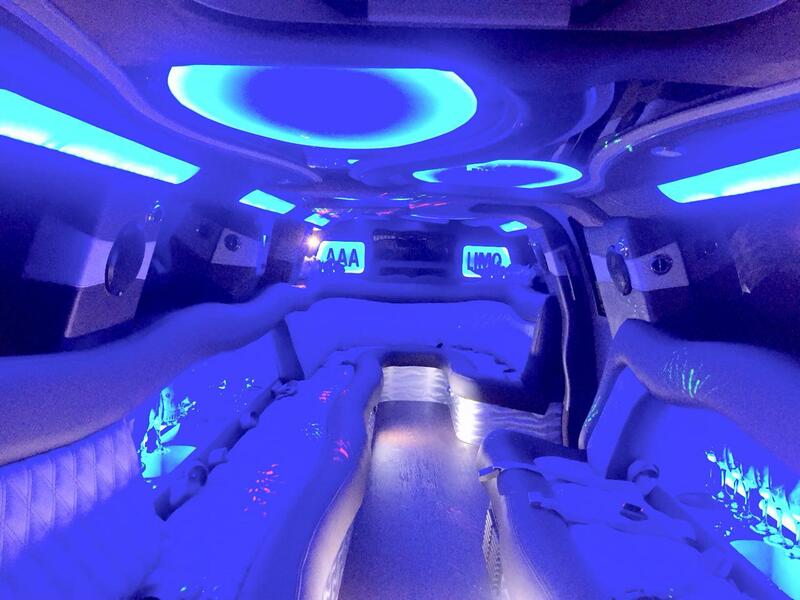 AAA Dual Rear Axle Hummer Limousine up to 20 passengers.